In the last decade, the LSU Honors College has grown and improved, and with a recent emphasis on prestigious scholarships and an expanded honors residence hall, the college is a strong option in the South. Now with about 1,200 students, the College is in our category of “smaller” programs–those with fewer than 1,800 honors students. It appears that the recent trend in honors colleges is to establish residential scholars’ communities of 1,000–1,200 students. Admission to the College is selective, with a “recommended” SAT of 1330 (ACT 30), plus an essay. A minimum score of 660 on the SAT critical reading portion is also recommended. An ACT composite score of 29 is acceptable if the English score is 31. The deadline to apply is November 15. 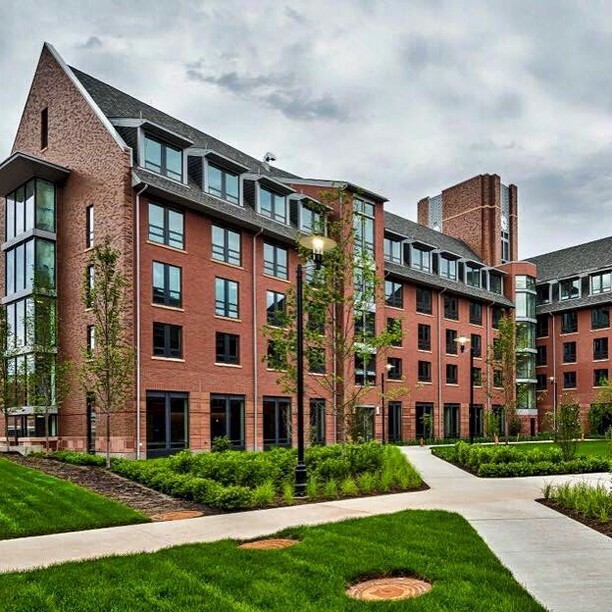 The Honors House Residence is located in West Laville Hall (renovated in 2010) and now in East Laville Hall, newly renovated and open to students in the Fall of 2012. Both are located adjacent to the 459 Dining Commons and the French House, home of the College. About 600 students can be accommodated in the halls, both of which have central air conditioning with individual room controls. One important feature is that the halls are available to students for all four years of residence. Although the baths are corridor style, each room has its own sink. Next to the Honors House is the academic center of the Honors College, the French House, an historic building resembling a French chateau, where small seminar classes are held, students meet with specialized advisors, and all Honors College events take place, ranging from classical concerts to Quiz Bowl tournaments. The honors curriculum is substantial, requiring 32 hours of honors credit, including a thesis; an overall GPA of 3.5 is required for graduation. (This overall requirement compares very favorably with those of the fifty honors programs we have formally evaluated.) At least 6 honors hours must be in seminars, and at least 12 hours must be upper-division courses, including the thesis. Students can earn “sophomore honors distinction” if they complete 20 hours of honors work in the first two years, including 6 hours of honors seminars. Upper division honors distinction requires exemplary work in junior and senior courses along with an excellent honors thesis. Honors credit may be earned in honors-only seminars; in small versions of regular classes, with an honors component; and in honors “option” courses, requiring the student to arrange individual instruction with a professor. Honors students have priority registration for honors courses. Since 2005, when LSU established the Office of Fellowship Advising within the Honors College, LSU students have won 13 Goldwater awards for undergraduate research in STEM fields, and have had 15 finalists for the Truman Scholarship for postgraduate studies. LSU students also earned seven National Science Graduate Research Foundation grants in 2012. 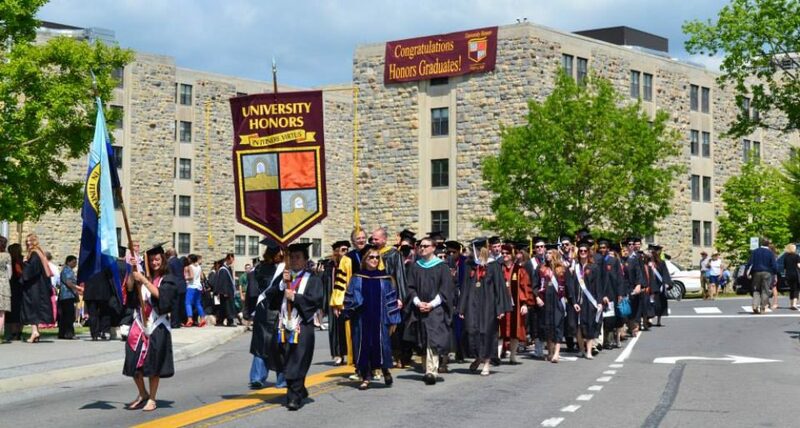 The establishment of a fellowship office within the honors college or program is an important consideration for prospective students who have an interest in prestigious awards.